It’s lovely to present a gift to a retiring employee to remember you by. It shows that you have valued their contribution – and it increases company morale. More and more companies are considering retirement gifts as part of their recognition strategy. Choosing memorable retirement gifts is a good starting point. 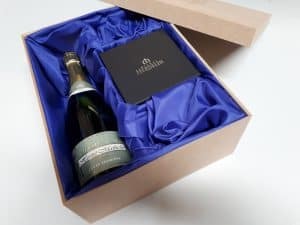 For some, a company-branded presentation box filled with a good bottle of champagne and a high-end watch hits the right note. For others, pairing champagne with a pair of engraved Galway Crystal champagne flutes. What about a Louis Mulcahy Lamp or an engraved Cross Pen? Another great solution is a company branded Reward Programme. Employees are sent login details and then choose from a wide choice of retirements gifts, which can be presented at the company celebrations or sent directly to the employee’s own home – perfect for those last-minute occasions! 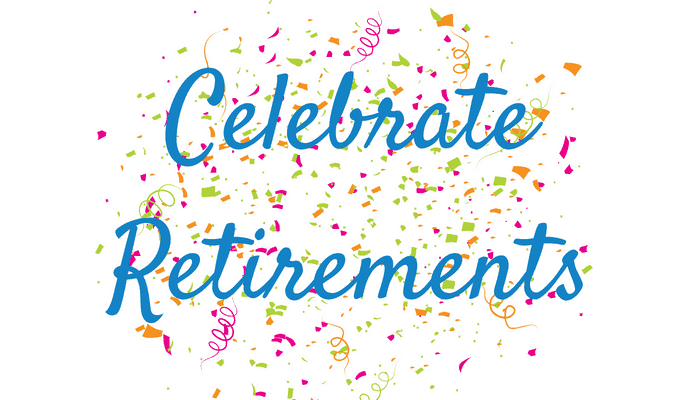 Retirements make for great company occasions but they are also strategic occasions. As you remember the abilities of the retiring employee you reinforce company culture in the minds of remaining employees. And what tops the celebration off is the presentation of the perfect gift. Employee retirements are extra special occasions. Giving the perfect retirement gift sends a positive and encouraging message to all about your company culture: a culture that values its employees. So, how do you recognise your employees that are due to retire?